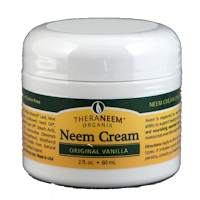 This triple combination neem cream is also easily absorbed, leaving the skin feeling smooth but not greasy or sticky. 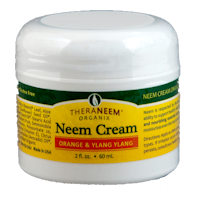 "I've tried so many creams from the doctors to help my psoriasis but this seems to have helped most." 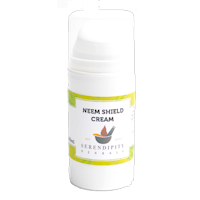 "Triple neem ointment has not only stopped the itching, soothing the skin but has also helped my skin to heal." 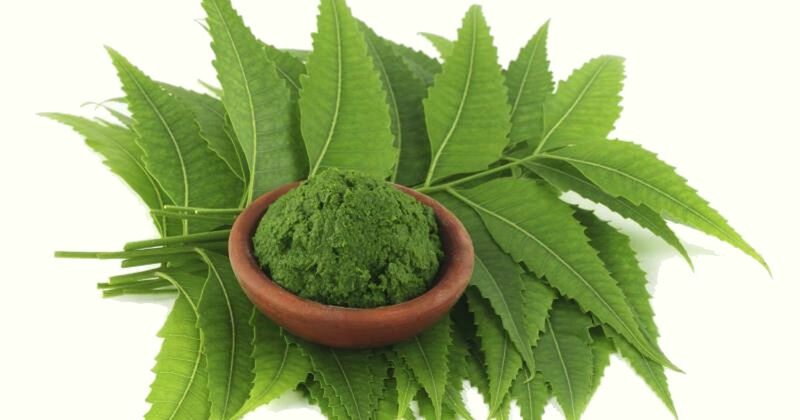 Neem calms and moisturizes even the most sensitive skin. 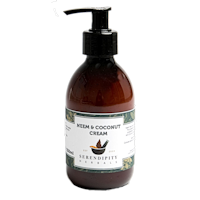 This cream has a luxurious silky-smooth feel, and is enriched with Jojoba Oil and Shea Butter. 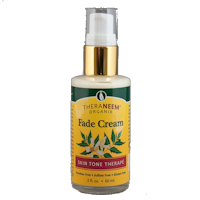 "Fabulous for my skin, even seems to be smoothing out some wrinkles!" To minimize the appearance of dark spots. 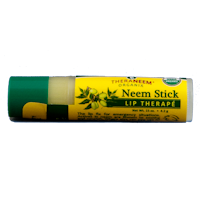 Not just for lips - a handy 'neem on the go' option! 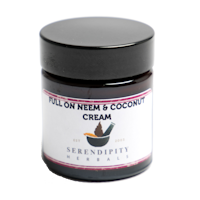 "I use it on my lips all the time but also on athletes foot, hangnails, paper cuts, spots, insect bites and I've been told it works wonderfully on cold sores. Couldn't bear to be without it." Soothe your skin following sun exposure, insect bites or underwater stings with our Sun and Sting Relief Gel made with our potent antioxidant blend of Green Tea, Tulsi, Wakame, and Olive Leaf.